There’s nothing more beautiful than a fresh dusting of snow, but dealing with the colder weather can be a pain. If you want to enjoy winter to the max without letting the cold get to you, then you’ll love the hacks in this slideshow. The hack for warming up your clothes before going out is nothing short of awesome. If you hate getting into a cold bed, then try heating up a couple of hot bottle warmers. 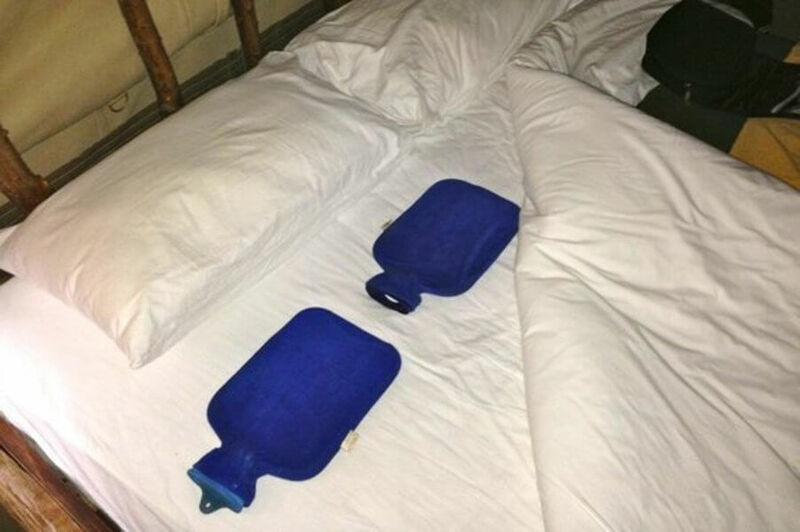 Simply place them between the sheets and blankets for about half an hour before you’re ready to lie down, and you’ll have a toasty bed to snooze in. After you finish baking that casserole, leave the oven door cracked after you turn it off. 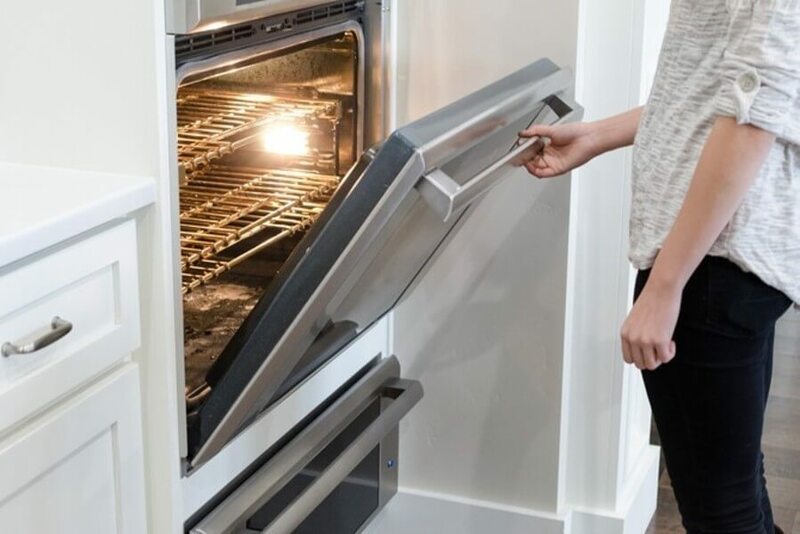 The excess heat from the oven will help warm your kitchen, and it doesn’t cost you anything. Just be mindful of any kiddos playing nearby. No matter how high you keep the thermostat set, the drafts that come through the door are going to leave you chilled. 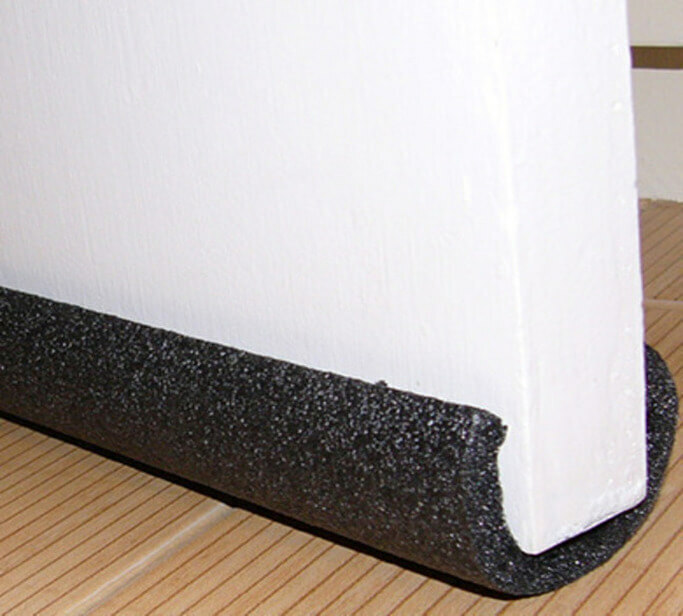 This can be fixed if you cut out a section of a pool noodle and slip it over the bottom of the door. Keep reading for another trick to eliminate door drafts. 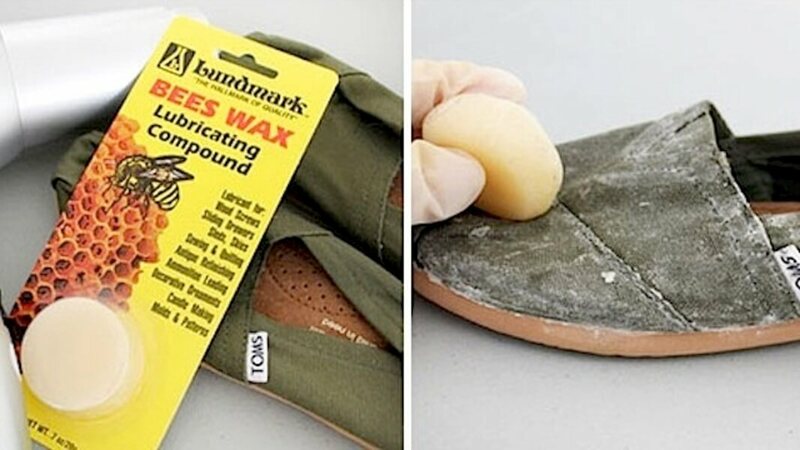 Soften up some wax with a hair dryer — it can be beeswax or candle wax — and rub it over your shoes. After it dries, your shoes will be waterproof, so you can walk around in your winter wonderland all you want without having to worry about soaked socks and shoes. Nothing is worse than standing outside in the cold for half an hour trying to scrape ice off of your windshield. Skip that and stay warmer by covering your windshield with a towel or blanket. Just pull it off in the morning and be on your way. 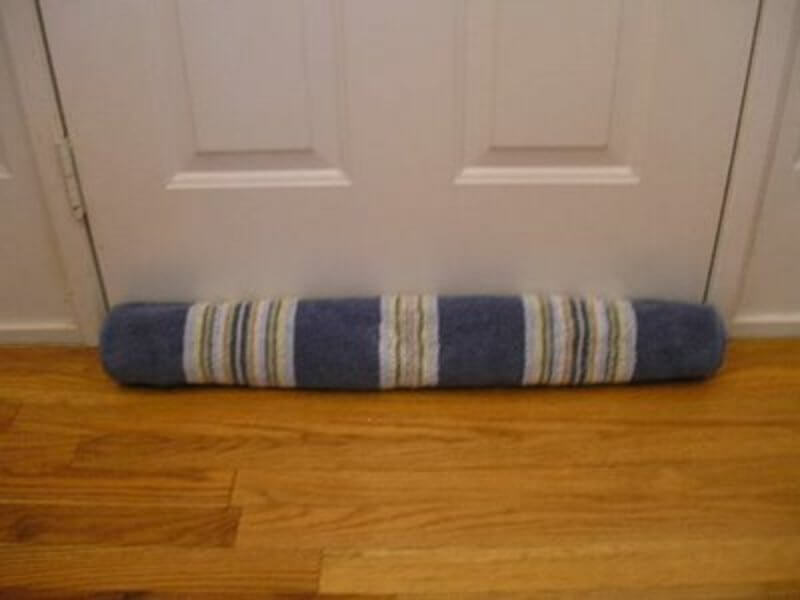 If you don’t have a pool noodle, you can always roll up a towel and place it at the bottom of your door. It’s not quite as effective as a noodle, but it’ll still do wonders to help keep you warmer. If you need to warm up at work, try out the trick in an upcoming slide. 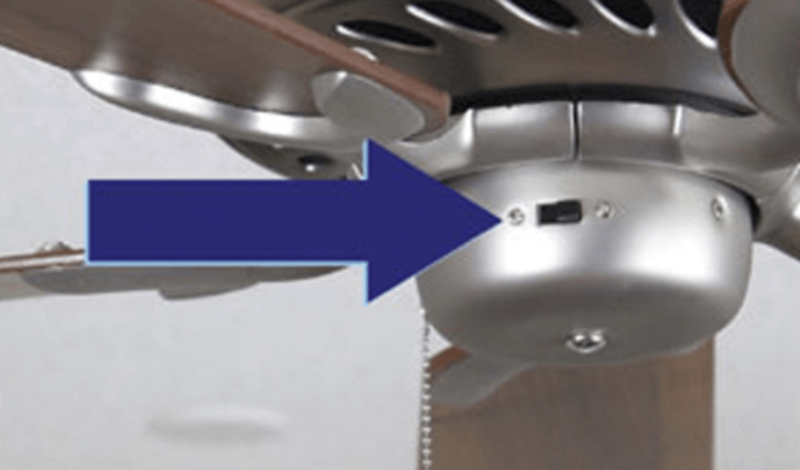 Did you know that ceiling fan blades can go in two directions? Counter-clockwise helps keep things cooler in the summer and clockwise helps keep your home warmer in the winter by pulling up the warm air and redistributing it. It only takes a flip of the switch on the fan base to make the change. 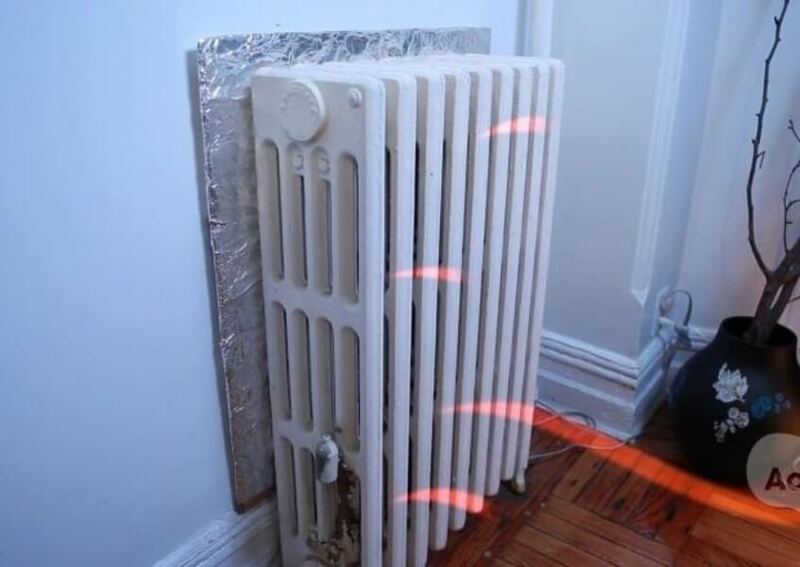 If you warm your home with a radiator, wrap a sheet of cardboard with aluminum foil and place it behind your radiator. This will keep the wall from absorbing heat and redirect it to the room the radiator is in, which will keep things extra toasty. 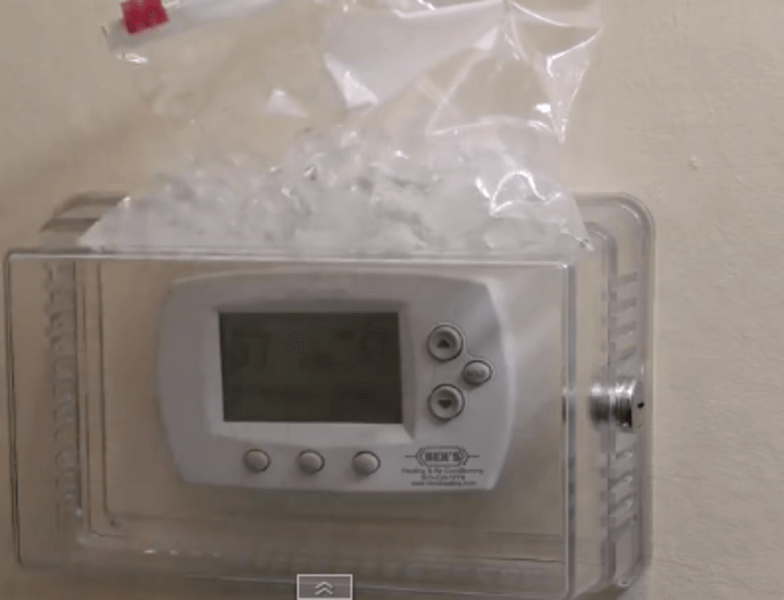 If your office manager is keeping the office frigid, fill a bag with ice and place it on the thermostat when she isn’t looking. This will trick the thermostat into thinking it’s colder than it is and will make it kick in. If you like keep your feet warm in the winter, keep reading. Not everyone has hot water bottles to warm up their beds with, but those people can use hair dryers for the same effect. 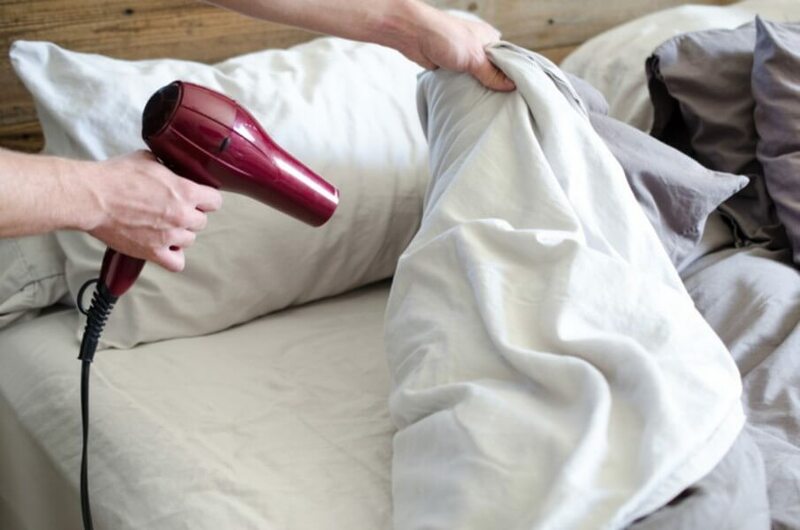 Blast that hair dryer for a few minutes on your blankets and sheets and it’ll be much warmer when you get in. 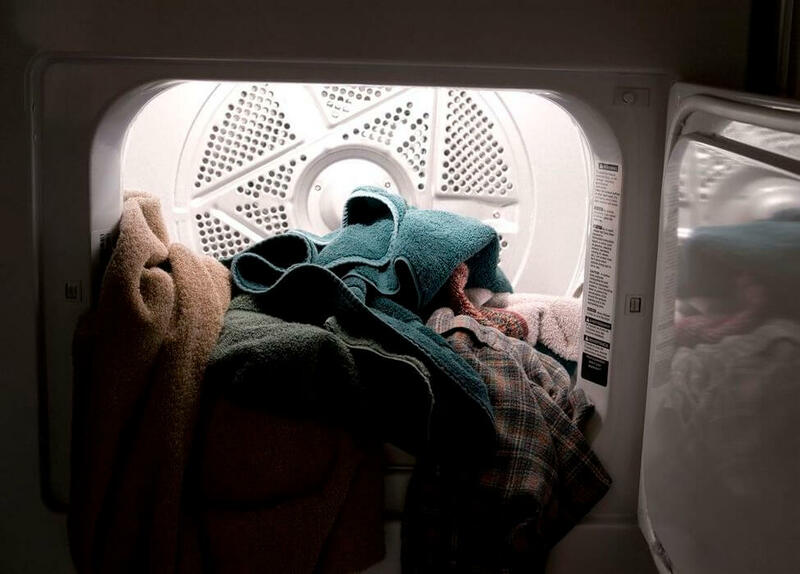 Whether you want warm PJs to sleep in, a toasty towel to dry off with, or warm pants for wearing outside, just throw them in your dryer for a few minutes and you’ll be set. No matter how cold it gets outside, preheated clothes will take away some of the sting. 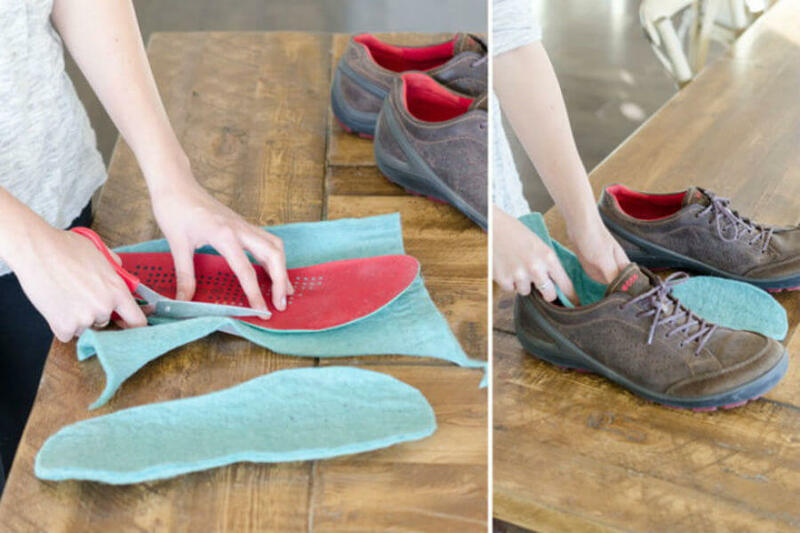 If your feet get cold easily, then you should try cutting out inserts made of felt or wool. Just stick them in your shoes and you’ll notice a big difference when you go outside. In a slide coming up, find out how to make your bathroom a little warmer. 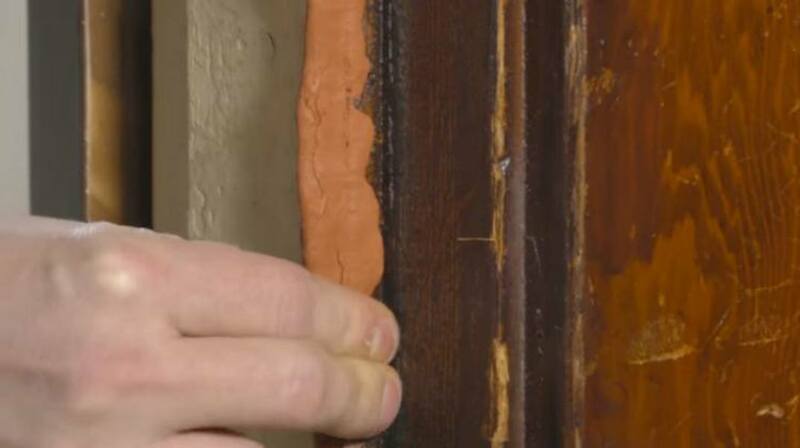 A lot of cold air can get in through the cracks in your windows, but this can be prevented by pressing some molding clay in the spaces. When winter is over, simply remove the clay and toss it so you can open your windows for those nice spring days. 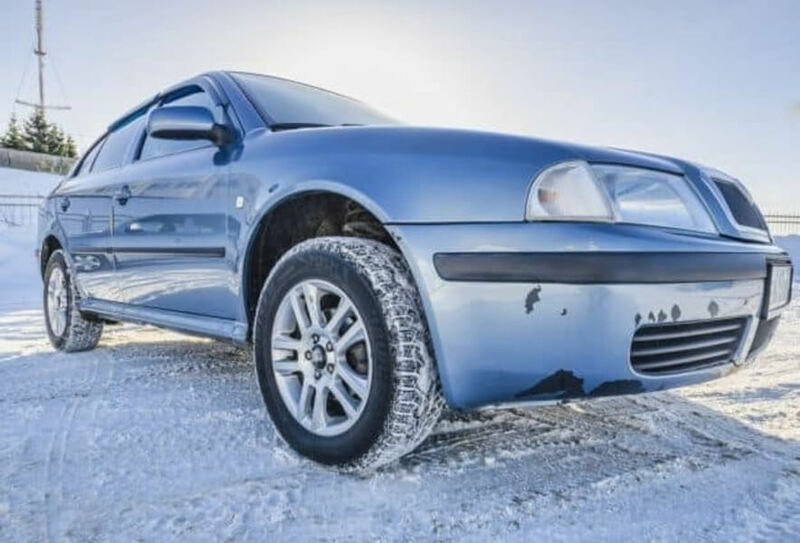 Everyone wants to avoid the sun when parking during summer months and seek out shade, but in the winter, you should try your best to park facing the sun. 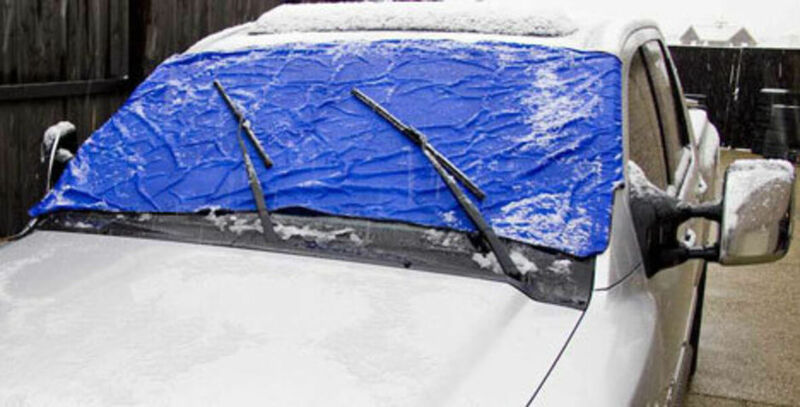 Not only will this help melt ice off your windshield, it’ll also warm up your car. 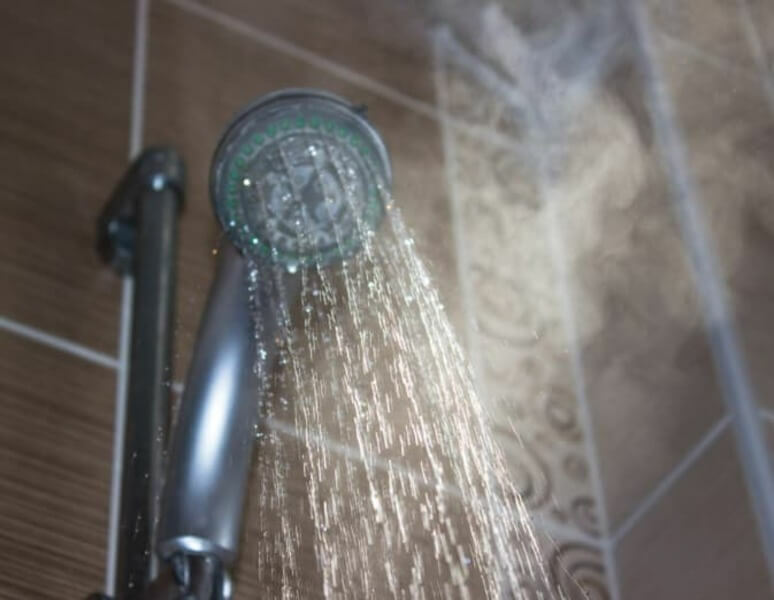 If you want to knock out the chill in your bathroom, try running the shower as hot as it’ll go for a little while. The steam will make things nice and warm, plus it’ll help with any sinus congestion issues you have. Find out how to make an easy hand warmer in an upcoming slide. 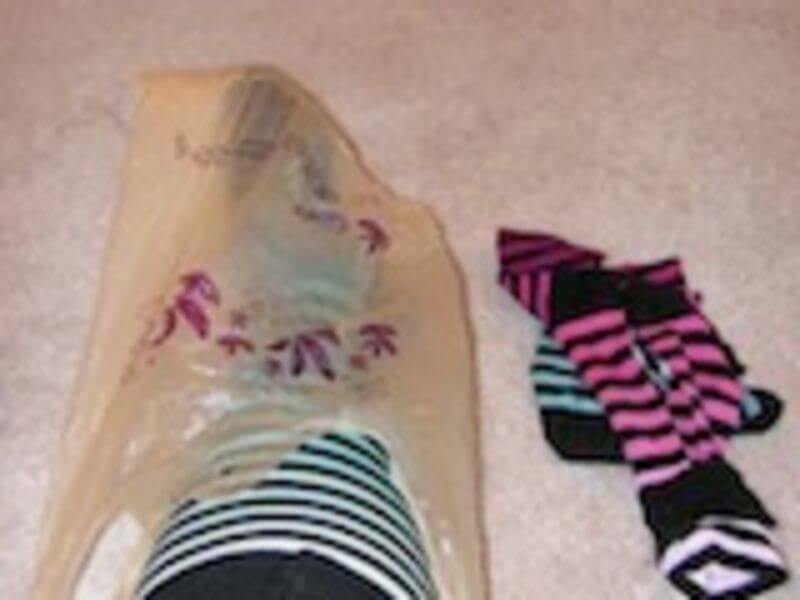 If you’re going to be traipsing through the snow and don’t have rubber boots to wear, then try pulling a plastic grocery bag over your socks before putting on your shoes. It’s kind of a strange hack, but it works, plus there’s no shortage of plastic grocery bags. This is probably the easiest hack possible for staying warm in a winter wonderland. 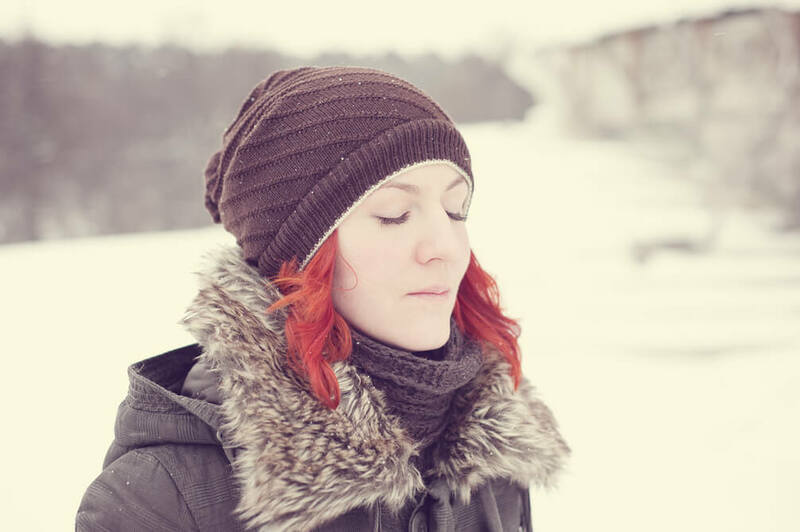 You lose a lot of core body heat through your head, so wear a knit hat to prevent that and stay warmer longer. If you want to avoid hat-hair, then try wearing a wool hat. Stop wasting money on buying hand warmers when you can make them at home. 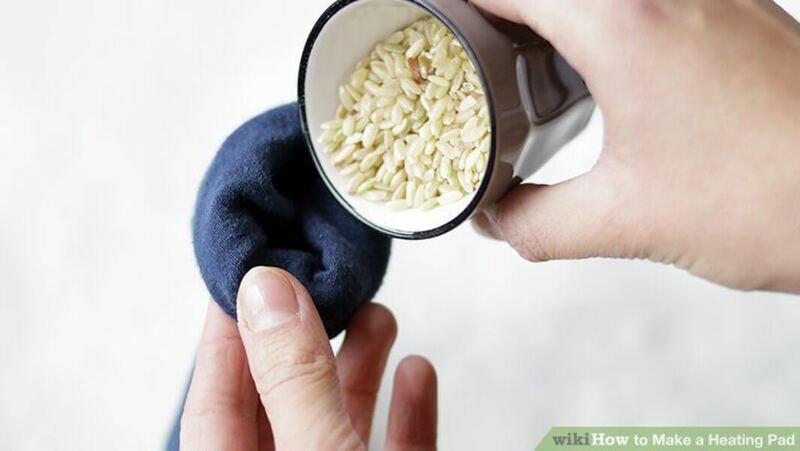 Pour some rice in a sock, microwave it with a cup of water for a minute (or longer, if you want it hotter), and then you can warm up your hands or any other part of your body. This hack should be obvious, but people who aren’t at home much during the day might not think about it. 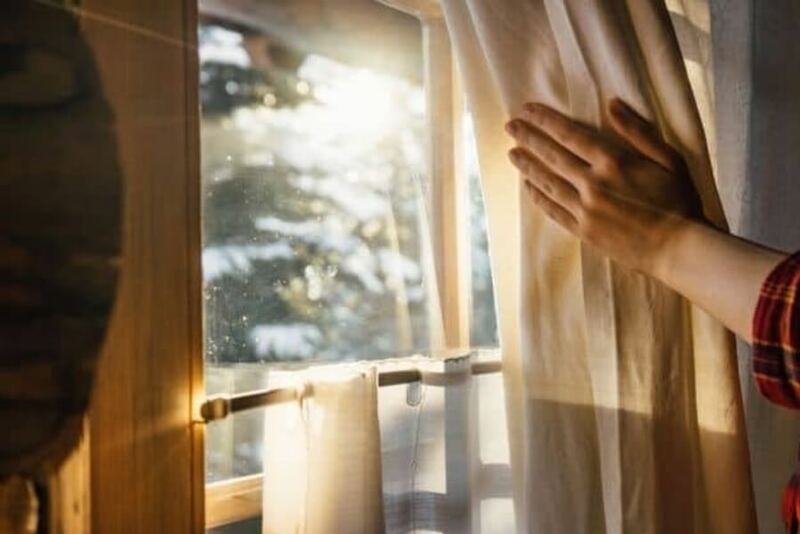 Before you leave for work in the morning, draw back your curtains and let natural light in. This will keep your house a bit warmer and save on heating costs. For the last hack to stay warmer in winter, the next time you head out in the snow, trying wearing a pair of knit hose under your pants. 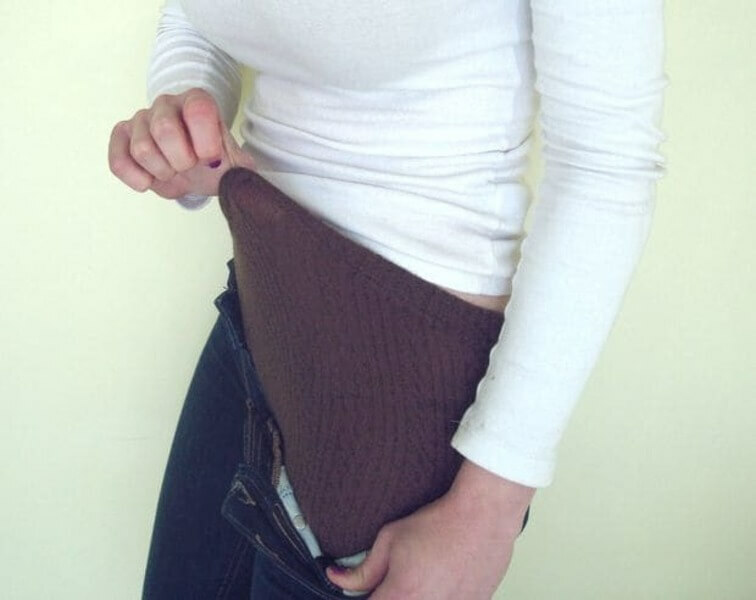 Not only will this help you stay warmer, it’ll also help smooth out things in your tummy region. We call that a win-win.